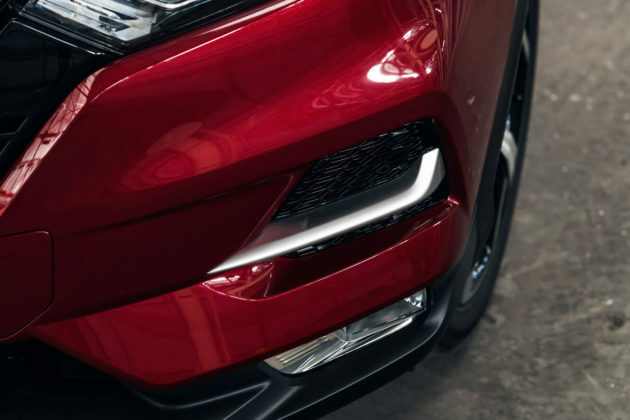 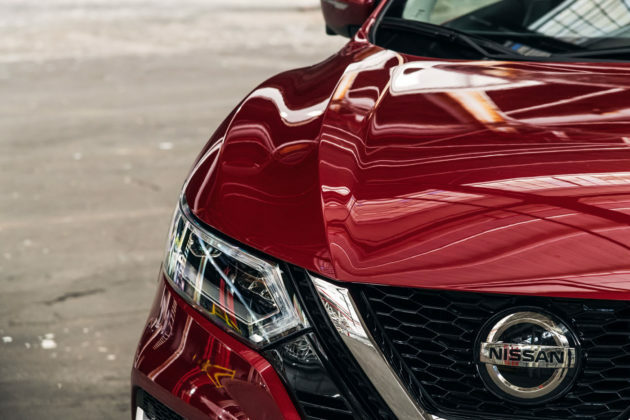 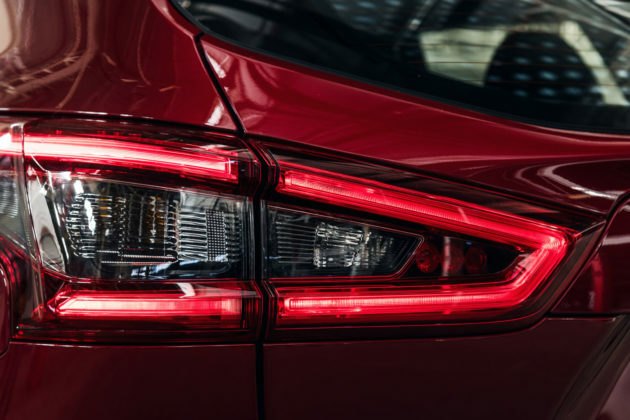 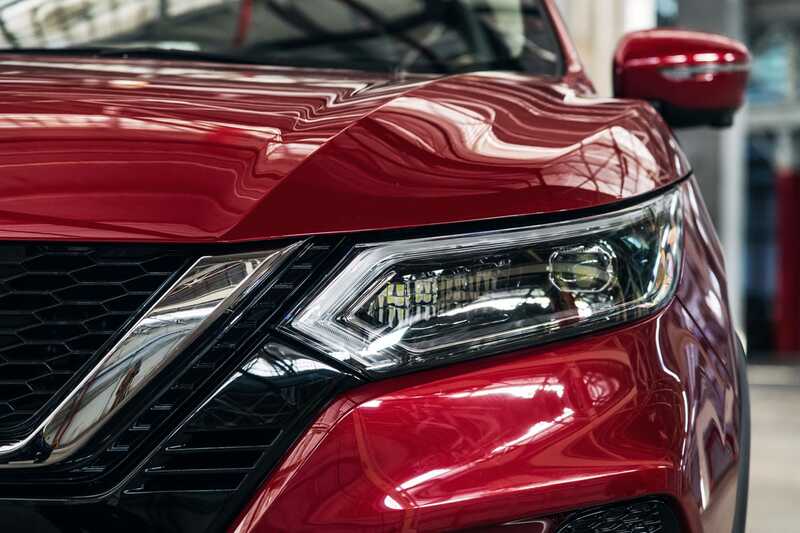 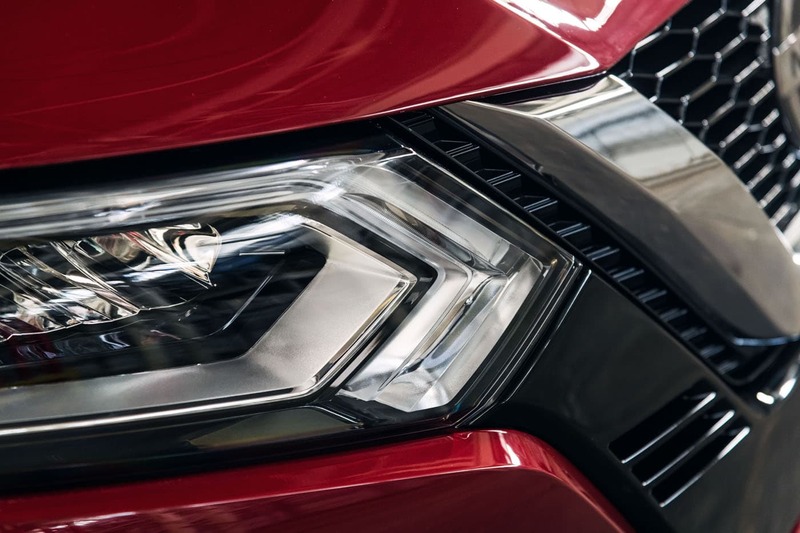 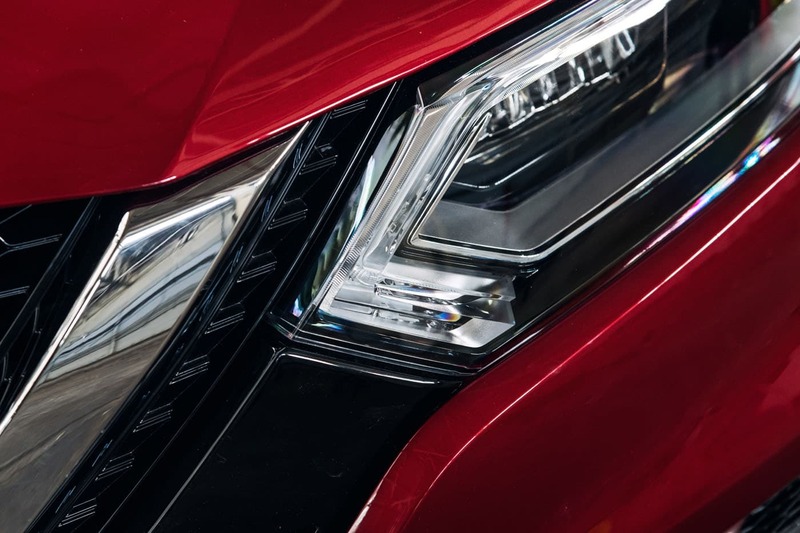 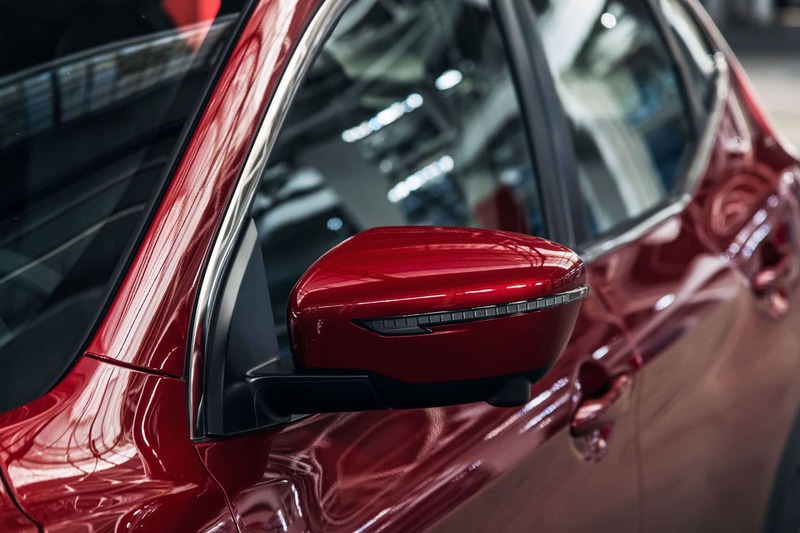 The 2020 Nissan Qashqai receives a fresh new front-end appearance for the 2020 model year, along with redesigned rear tail lamps. 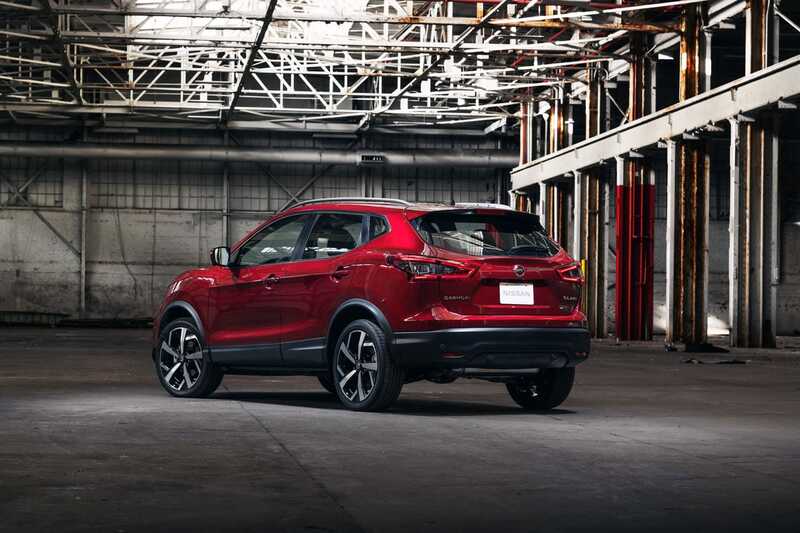 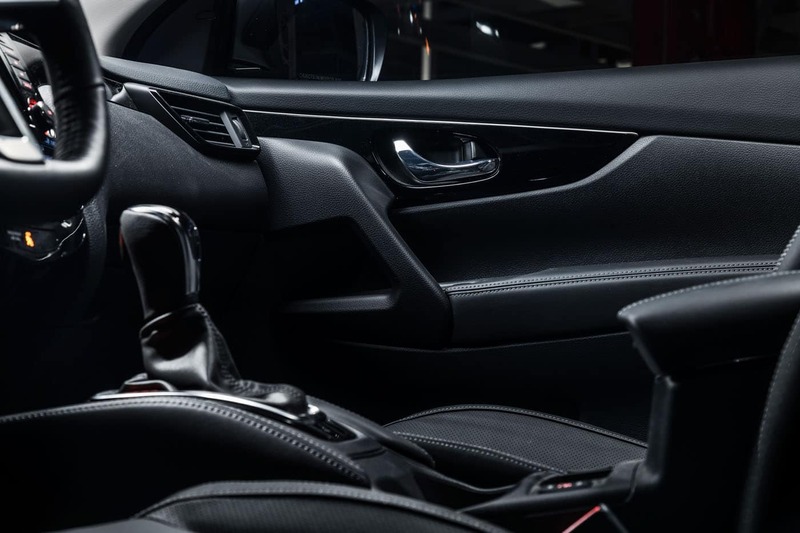 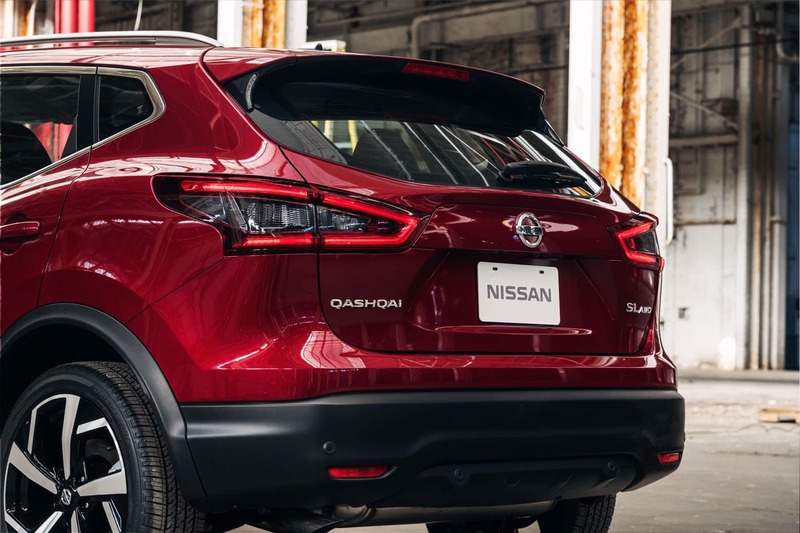 Set for sale in fall 2019, the 2020 Qashqai expands on the long list of enhancements for the 2019 model year – which included the addition of available ProPILOT Assist, available Nissan Safety Shield 360 technology, updated audio system with standard Apple CarPlay® and Android Auto™ and available Bose® Audio System with nine speakers. 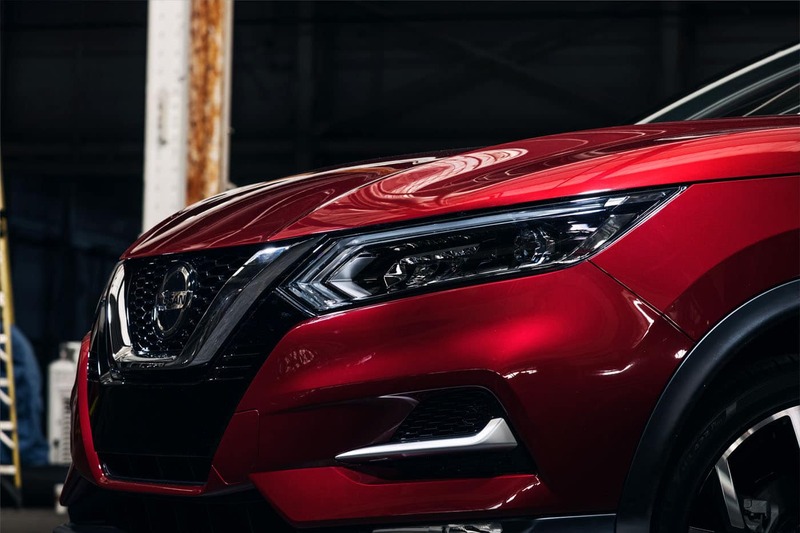 The new Nissan Qashqai launched today with a new front design, more safety equipment, and an improved interior. 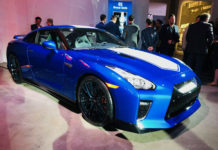 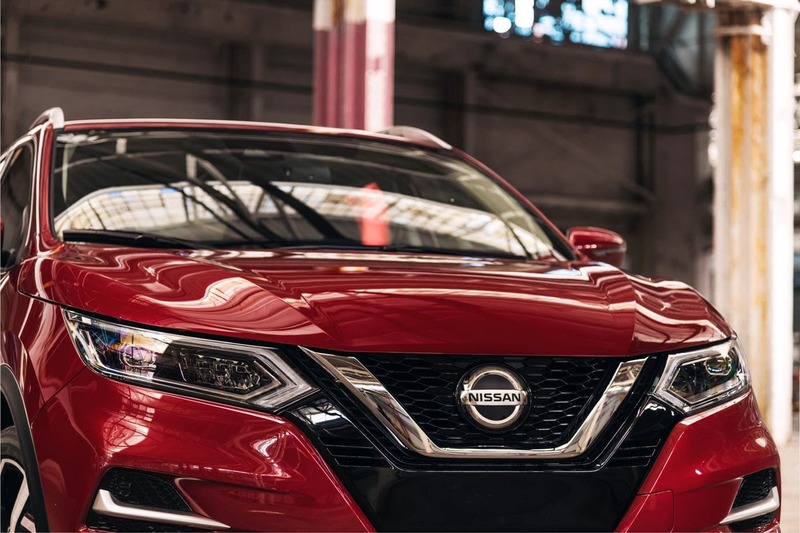 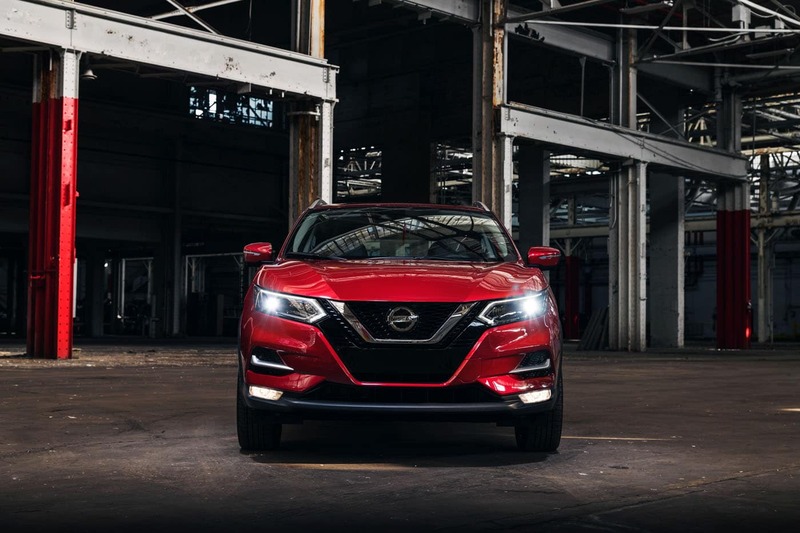 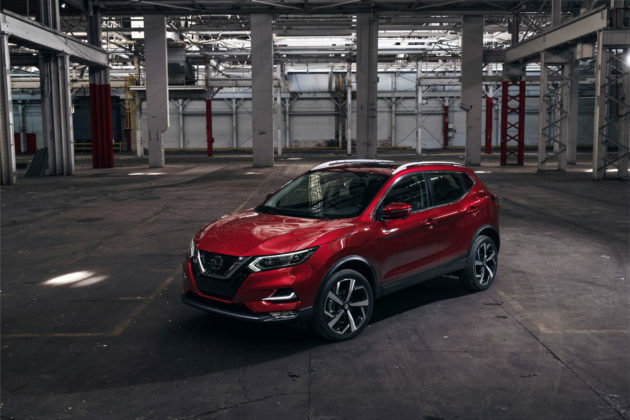 The 2020 Nissan Qashqai unveiled today at the Chicago Auto Show features an updated new front-end, standard Nissan Safety Shield 360 driver assistance technologies, more tech features, and an upgraded interior. Offered in both front-wheel drive and all-wheel drive like the current Qashqai, the 2020 model will be available in three trims: S, SV, and SL. 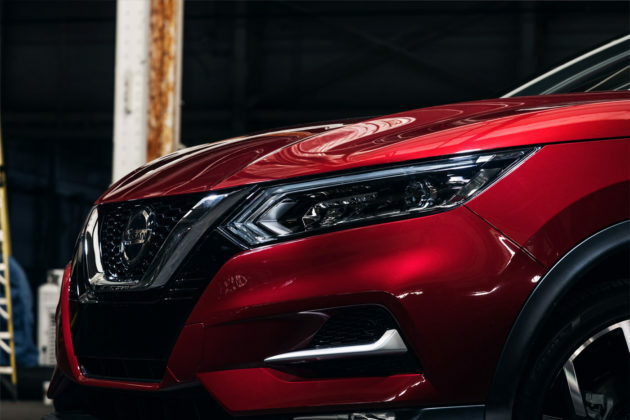 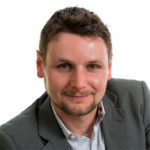 All three available 2020 Qashqai models will get Nissan Safety Shield 360 standard, an upgrade over the current Qashqai with offered it only on the top two trims. 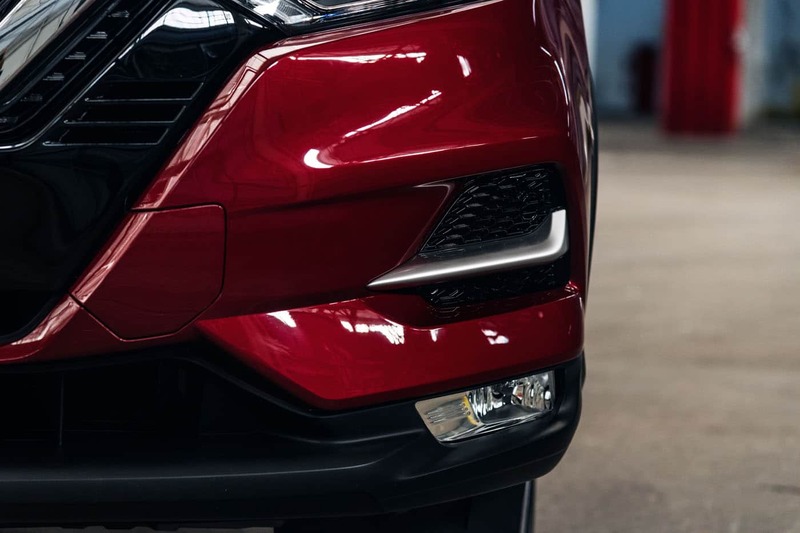 Safety Shield 360 includes Intelligent Emergency Braking with Pedestrian Detection, Rear Intelligent Emergency Braking, Lane Departure Warning (LDW), radar-based Blind Spot Warning (BSW), Rear Cross Traffic Alert (RCTA) and High Beam Assist (HBA). 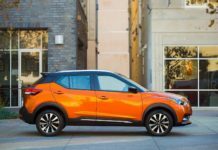 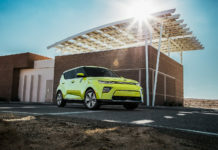 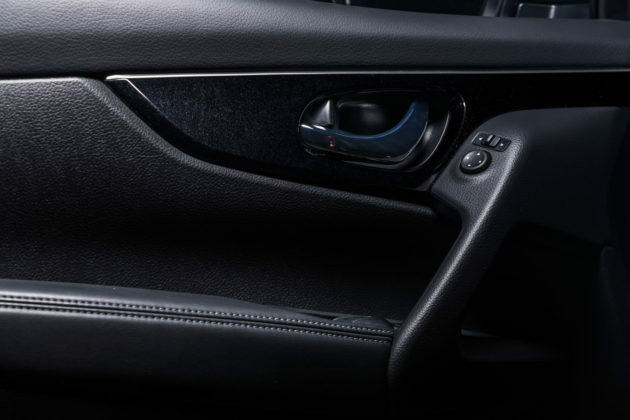 These safety additions along with the Read Door Alert system (a warning goes off if a vehicle is approaching from behind when you try and open the door) and Nissan’s ProPILOT Assist system will put the Qashqai among the frontrunners when it comes to safety in the subcompact SUV segment. 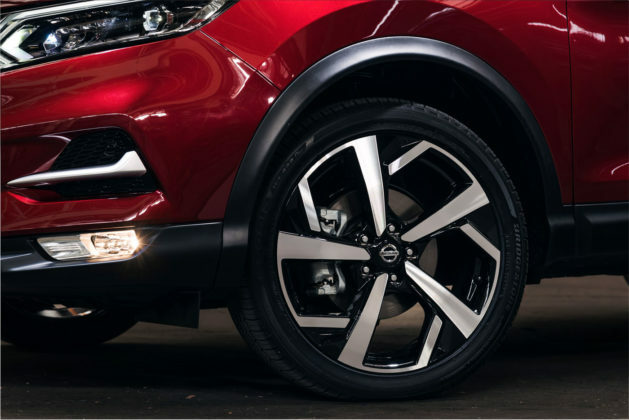 No word yet on whether or not this will increase the Qashqai’s starting price, however. 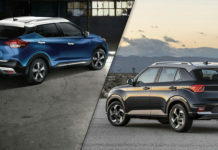 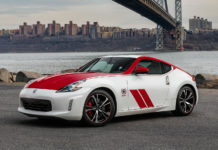 The current model starts at under $20,000, making it one of the most affordable vehicles in its segment. 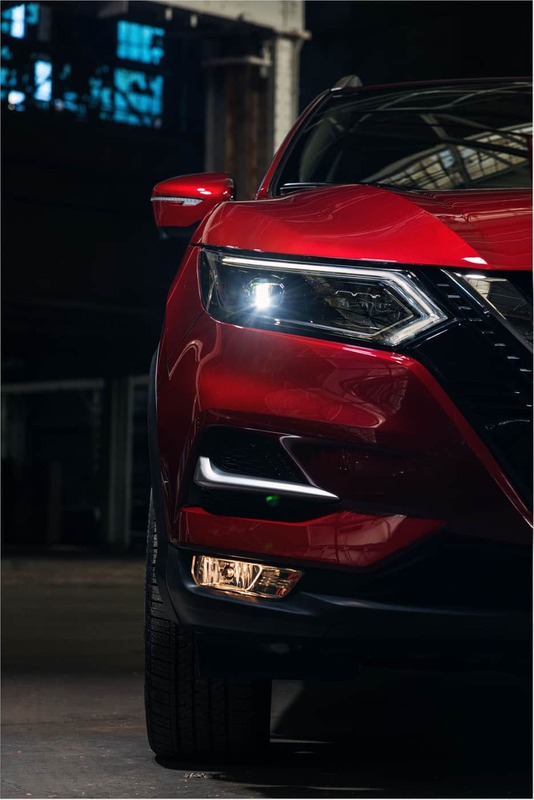 Visually, the new Qashqai gets a new front-end design that includes a Vmotion grille and bumper along with a new hood. LED daytime running lights are also featured. The 2020 Nissan Qashqai will continue to be offered with available 19-inch wheels in the SL model. The engine hasn’t changed, however. 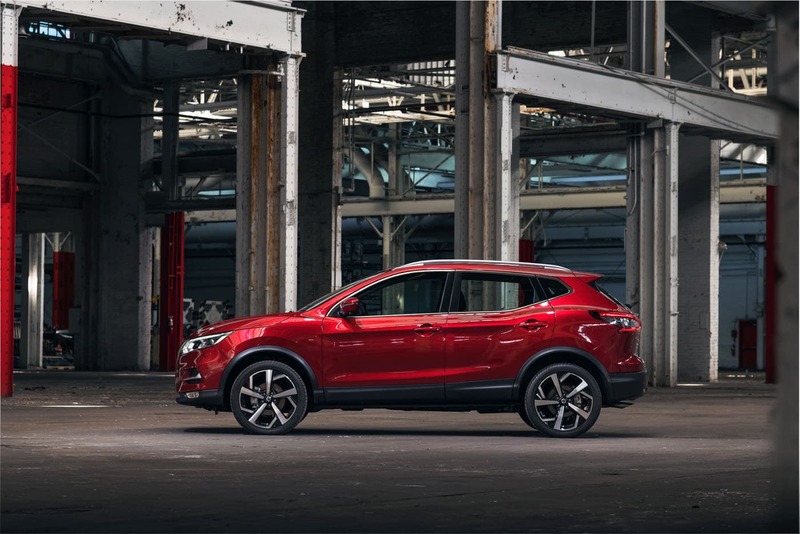 The new Qashqai will still be powered by the current 2.0-liter, 141-horsepower four-cylinder mill that can be paired to a six-speed manual in FWD models, and a continuously variable automatic gearbox in AWD models. 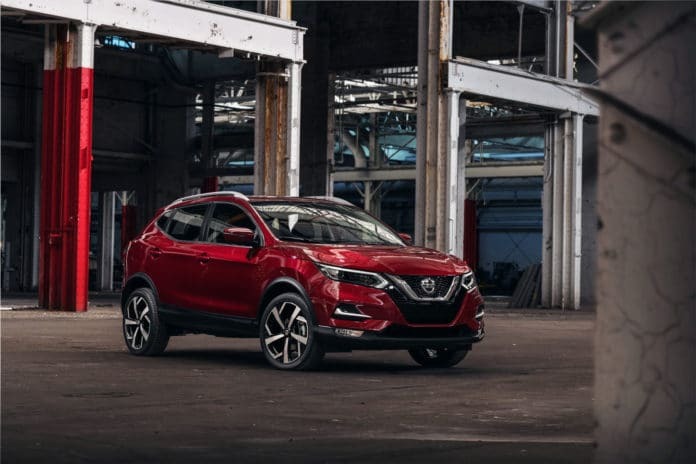 The 2020 Nissan Qashqai arrives in the fall.